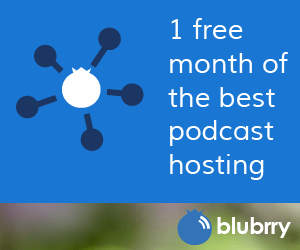 If you use blubrry statistics (or any other statistics that use a media redirect) you can use it with category podcasting. Note: The redirect URL will only be applied when viewing the category page or if the category feed is used. It will not be applied to the the main blog feed, main podcast only feed or the main blog page. It will, however, add the redirect to a single post page if the post has only the one category applied that has the redirect. If you want the redirect to be applied to the podcast episode in every possible instance, the best way is to put the redirect you wish to use in the media URL block manually and remove any redirect URL’s you have in your powerpress settings. This way you will have total control of where/when your redirect is used.